Whether you’re snorkeling at Hanauma Bay on Oahu, crossing the Brooklyn Bridge or flying by Mount Rainier on a sunny day, Instagram allows you to share photos and videos of all aspects of your life. More than 18,000 employees and teammates are employed at Alaska Airlines, Horizon Air and Virgin America. They spend their work hours taking care of the 40 million passengers who fly each year, and their free time enjoying that airline employee life. 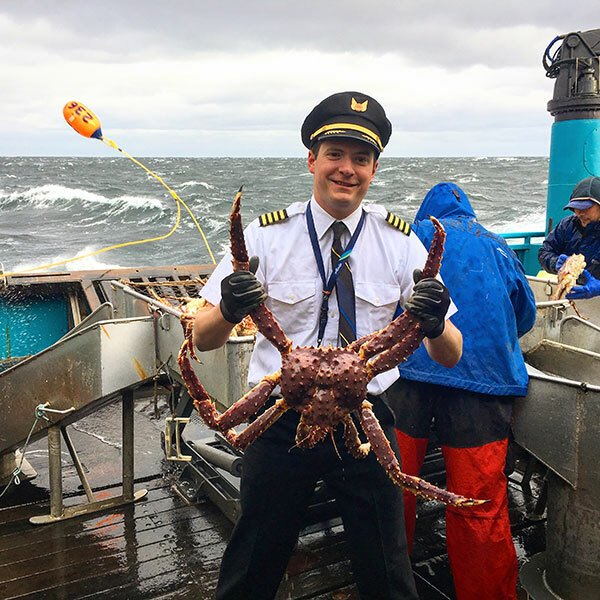 Check out six Alaska, Horizon and Virgin America Instagrammers who have found creative ways to showcase their adventures through photos on their Instagram accounts. 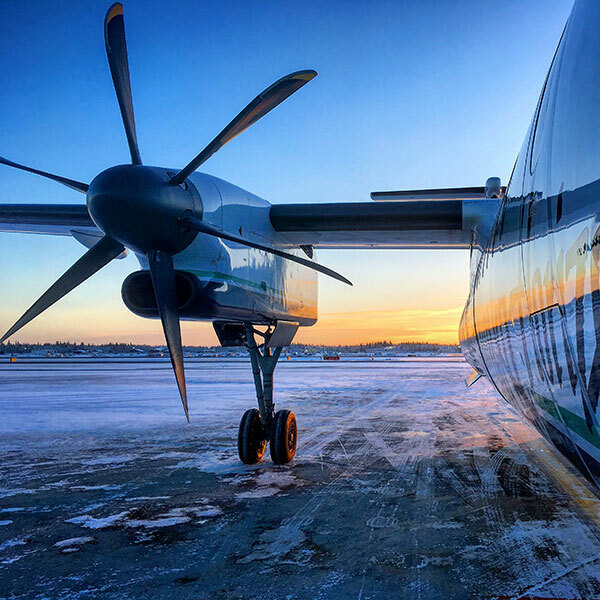 And, don’t forget to follow Alaska Airlines on Instagram. Welcome aboard! Leaving Orlando after having the absolute best crew and best customers and best layover. When asked where her favorite place to travel is, flight attendant Celessa Dietzel can’t choose just one, she has a top five – New York City in the summer, Kyoto in the fall, Tel Aviv in the winter, Amsterdam in the spring and Maui anytime. Dietzel, who’s been part of the Alaska family for almost five months, says that you should make every day and every layover an adventure. Prior to working for Alaska, Dietzel worked as a flight attendant for Alaska’s CPA partner SkyWest Airlines for two years. 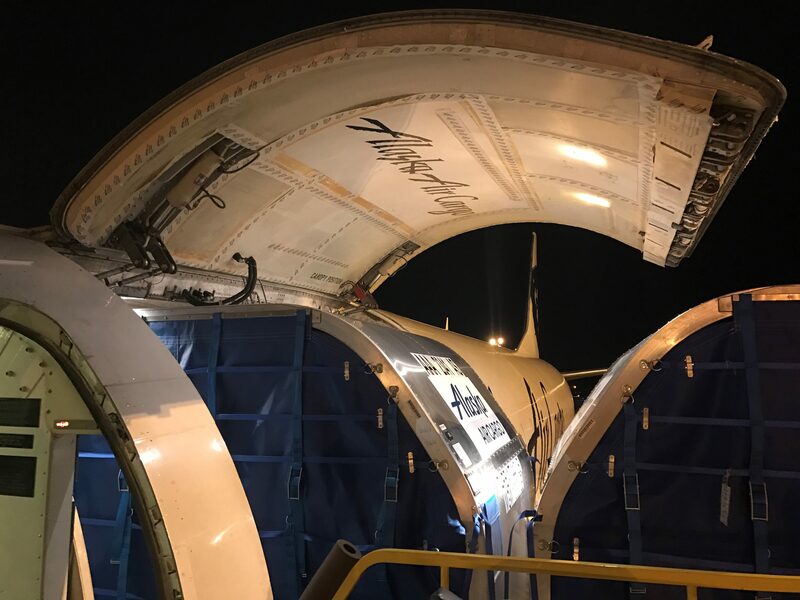 A few years ago, Dietzel started a blog called The Everyday Jumpseater documenting her journey into the world of airline applications and interviews. 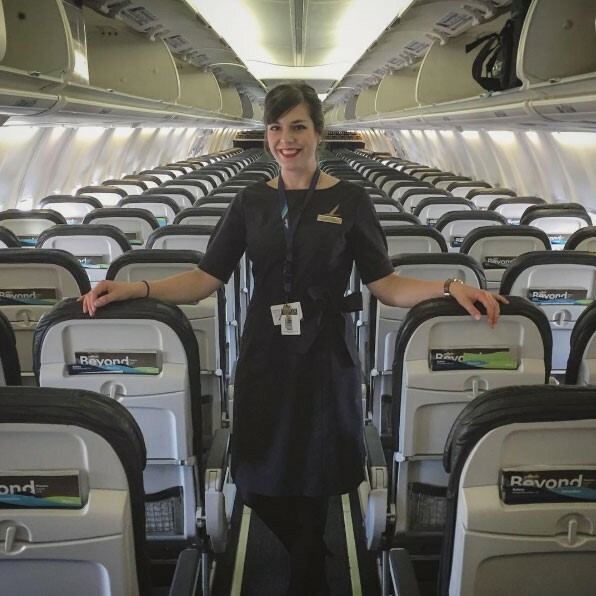 After she got her first job offer at SkyWest, she continued blogging and dedicated an Instagram account to her blog. Long layover in SMF? 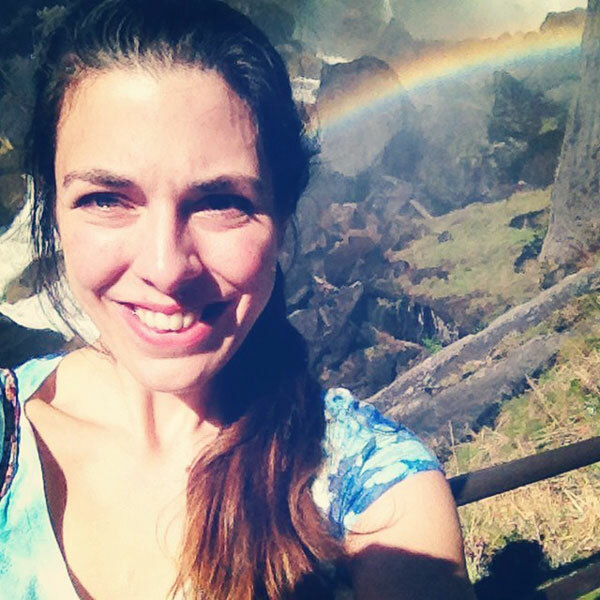 Rent a car, go to Yosemite, hike Vernal Falls and take a selfie. Done. 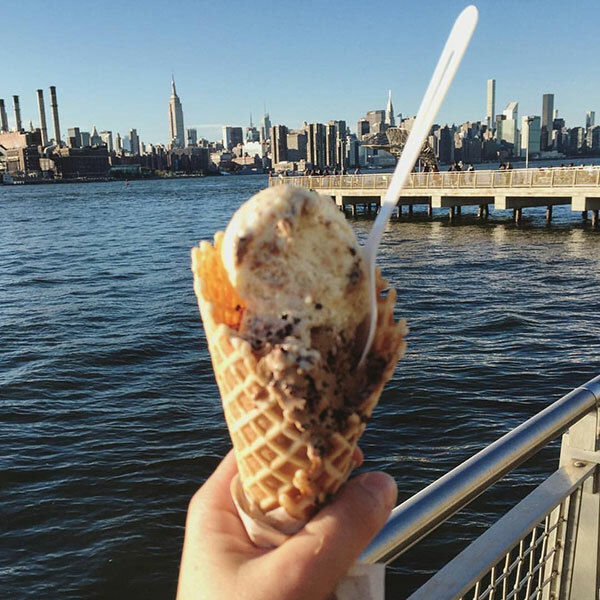 Late summer afternoons in Brooklyn are for ice cream cones and catching up with this crazy city. Dietzel says she writes when she feels inspired and posts photos on Instagram when she sees something pretty, fun or interesting. “I think that a lot of airline folks feel drawn to similar themes, things like #avgeek or #flightattendantproblems commonly trend on Instagram, and through the magic of hashtagging, we find each other,” Dietzel said. Two passions, one picture. Very thankful to work for a company that allows me to take some time for fishing every now and then! Horizon Capt. Bill Jacobson is perhaps best known on Instagram for his airplane photos. 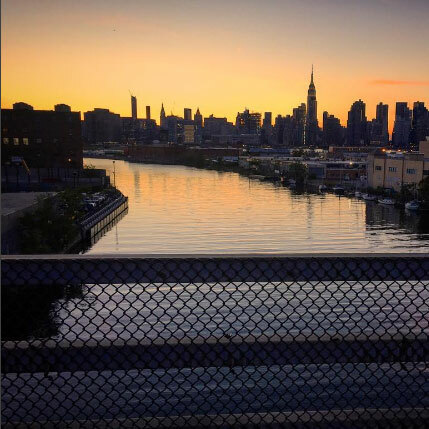 Jacobson started Instagramming because he enjoys social media and photography. Nothing like an 11 am sunrise in Fairbanks when it’s -23 degrees! For the most part, Jacobson focuses his posts on work and travel. Though he grew up in Alaska, Jacobson said he still loves exploring it. Jacobson says he’s always looking for new places to explore and is always looking for suggestions. I can’t resist a Palm Springs selfie from the back stairs! 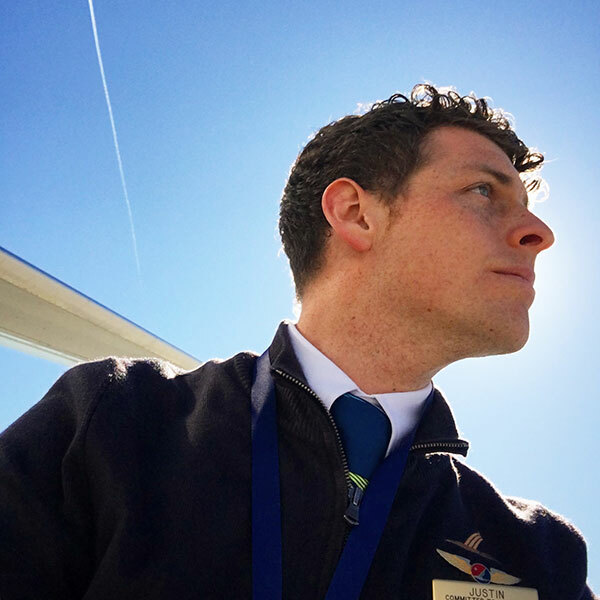 For Flight Attendant Justin Scott, Instagram is a way to share his love of aviation and tell short stories from his life through photos. Scott, who’s been an Alaska flight attendant since May of 2014 and worked as a Spokane-based Horizon flight attendant prior to that, says he was introduced to Instagram through a class he took in college about marketing in social media. “I’ve always enjoyed snapping photos of places, people and planes, so Instagram quickly became a way for me to share that love,” he says. I caught the original, #n563as on short and final into #KSAN this morning! It wouldn’t be a San Diego layover without a little plane spotting! Queen’s bath is totally worth the muddy hike! Can’t wait to come back! 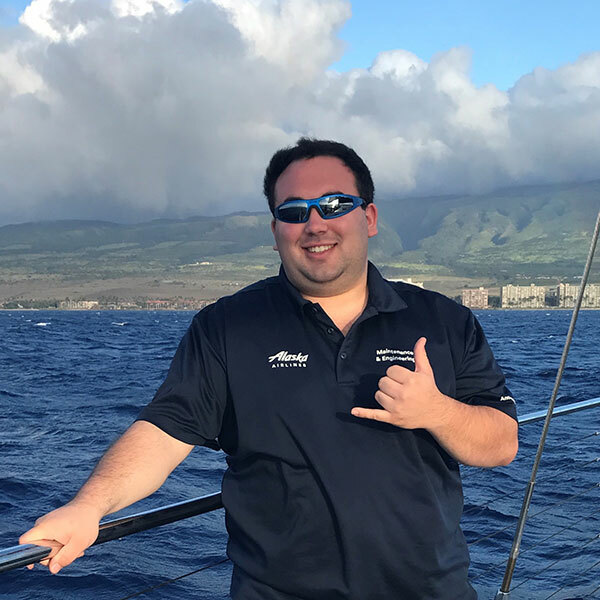 Scott says his favorite place to travel on Alaska is to Lihue. His favorite destination that Alaska doesn’t fly is The Netherlands. Christian Childress says he wanted to work for Virgin America because it was an airline with a mission that he was totally with. Childress got his start on Instagram after seeing some close friends post photos to Facebook ‘via Instagram.’ After seeing the cool effects that enhanced the photos, he decided to get on the bandwagon. He said he also posts about things that are important to him, like milestones or events in his life or his family and close friends’ lives. When asked where his favorite place to travel is, Childress says Germany. “I speak a little German and studied abroad there in high school, so when I go back it feels a bit like my second home, and it will always have a special place in my heart,” he said. Sailing around Kaanapali. Rocking my @alaskaair shirt and @liquid_eyewear sunglasses. Could it get any better? Nothing but praises from everyone on the boat about Alaska Air. If you visit Nathan Coats’ Instagram account, you’ll see a lot of aviation posts, specifically the mechanical aspects of an aircraft. Coats, who’s worked for Alaska for three and a half years, says he wanted to work for the airline because he always flew Alaska as a child. 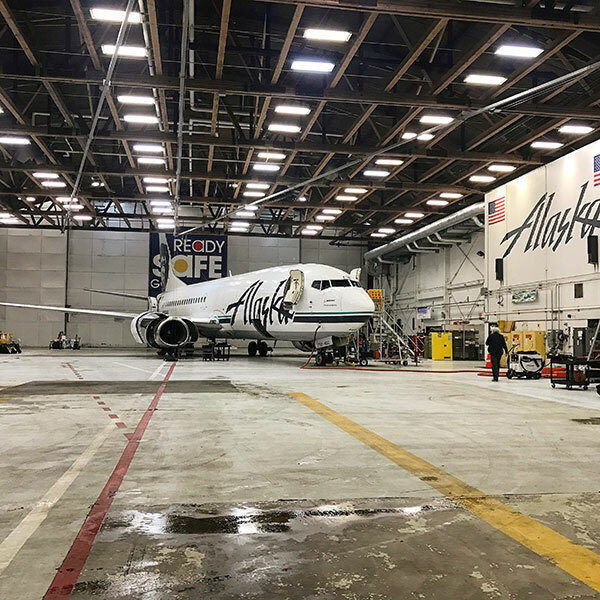 “I grew up in aviation and always thought of Alaska as being one of the best in the industry with a family-like atmosphere that still cared about the travel experience,” said Coats. A friend of Coats suggested that he start using Instagram due to his love of photography. Awaiting freighter offload to start maintenance inspections. Keeping the pride of the freighter fleet flying tonight. Combi undergoing maintenance for the night. Coats said he also posts about things he does outside of work – travelling, things he sees and does. “I try and show what working for an airline is about, the new friends, old friends and family,” said Coats. When asked, Coats said his favorite place to visit is Maui, Hawaii. 2 comments on "Travel inspiration: 5 employee Instagram accounts to follow"
Loved the story and photos!! Beautiful photography. Check out instagram photographer jordanmillar_ , for trips taken with Alaska Airlines!